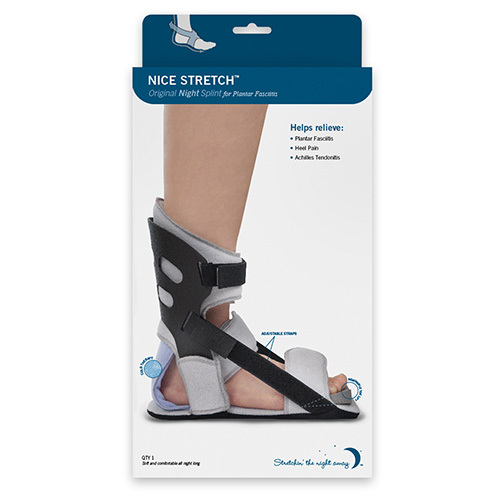 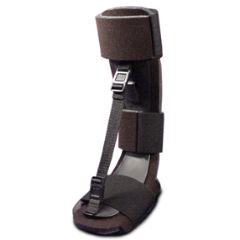 Nice Stretch Original was designed to encourage patient compliance with a lightweight and comfortable night splint. 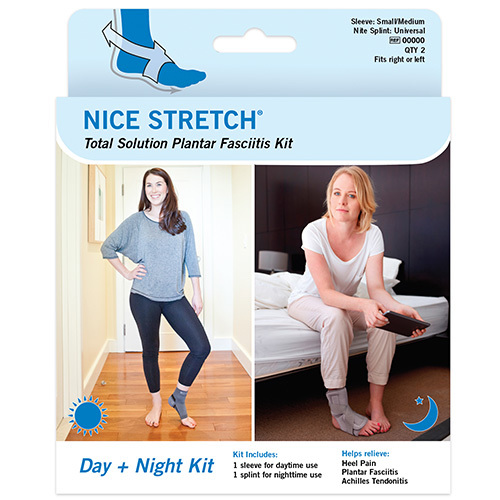 Coupling passive stretch capability with cold therapy to reduce inflammation, Nice Stretch Original provides an improved treatment protocol for patients. 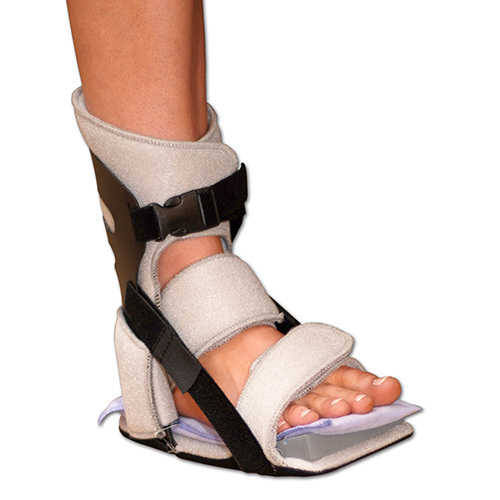 Low profile, patented design folds compactly for transportability. 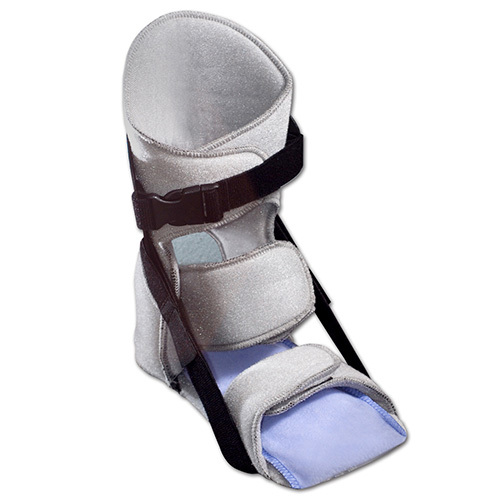 Other features include a Polar Ice® insert for cold therapy to reduce inflammation, toe lift for toe extension and additional stretch, midfoot strap to improve stretch and secure heel in boot and adjustable bilateral straps to provide continuous stretching of soft tissue. 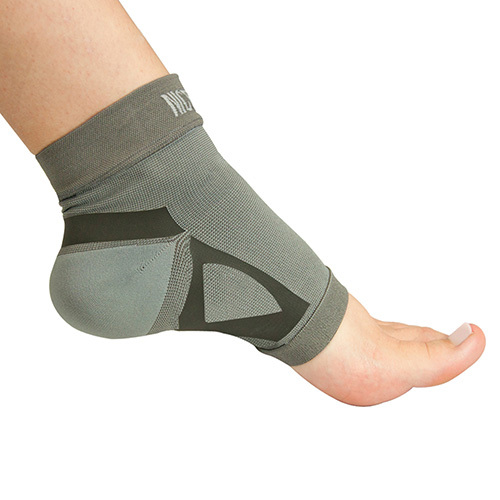 Effective treatment for plantar fasciitis, Achilles tendonitis, plantar flexion contractures, and equinus or tight triceps surae.